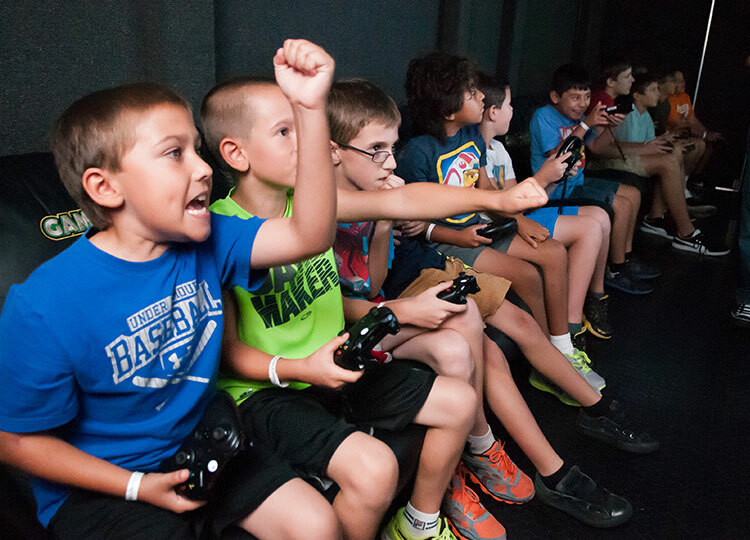 A GameTruck party creates great memories because you play with the people you care about most. Enjoy an engaging party in comfort and style! Our Mobile Game Theater has something for every gamer and room for at least 16 players. With all the latest multiplayer games and consoles, your guests can play together and have the ultimate multiplayer experience. 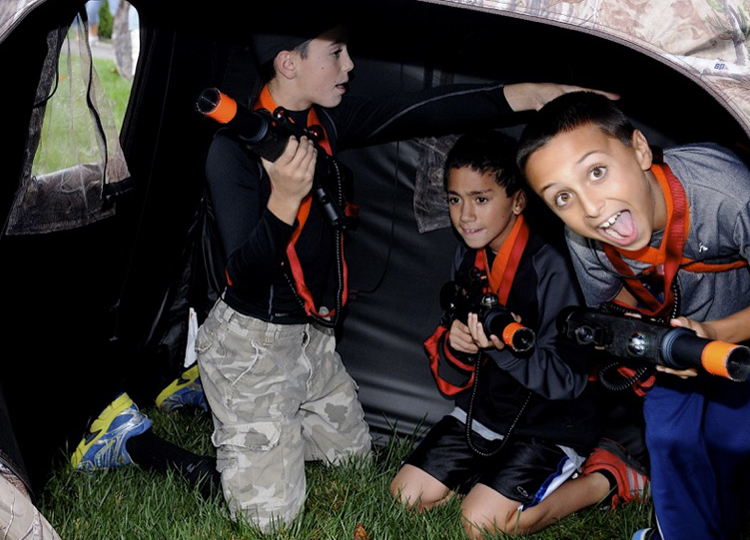 Experience an action-packed adventure with next-generation laser tag. 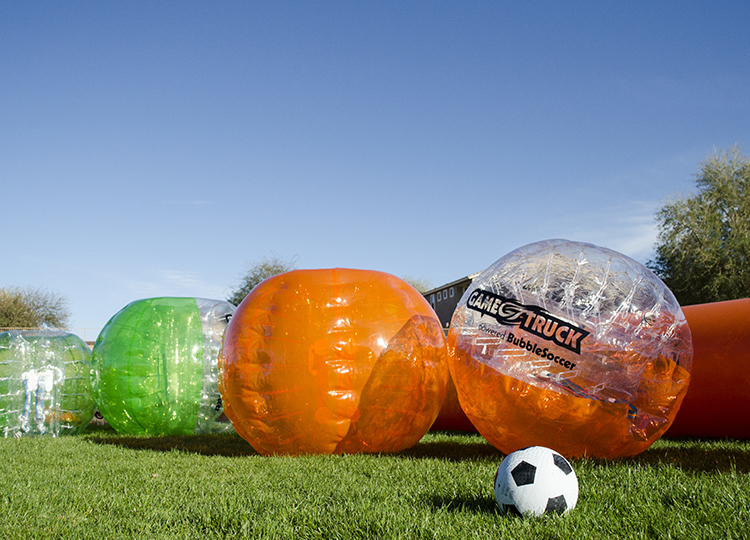 GameTruck creates an awesome experience tailored to your on-site event. With our speciality missions and challenges, obstacles, and high accuracy equipment, your guests can live the video game.